Craig Rose brings his brand of everyone’s favorite hits for sing-alongs and dance music from the 60’s to today, to cocktails and dinner style music or stompin’ to some new Country! 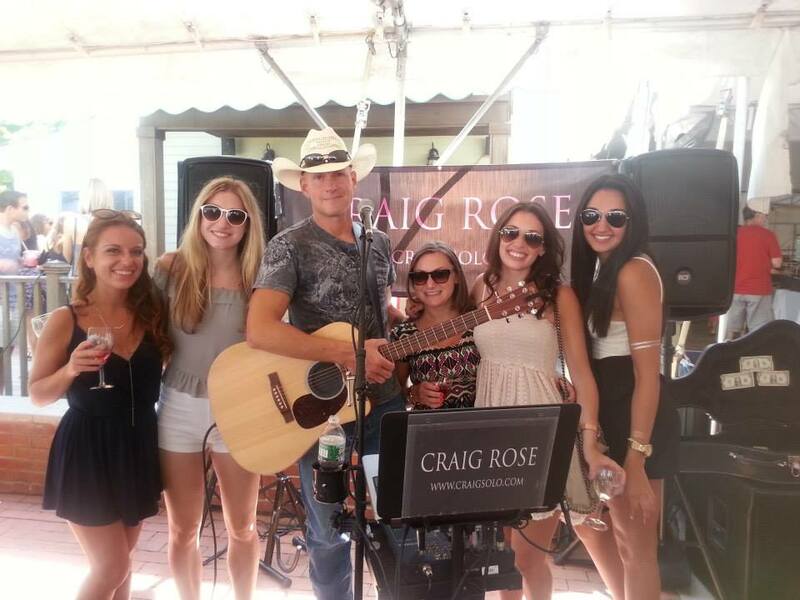 Whether it’s relaxing with a glass of wine, enjoying a quiet dinner or dancing and singing along with all your closest friends, Craig Rose’s brand of entertainment is the perfect choice. Over the years, Craig Rose has performed with some of the tri-state areas best and most popular bands and musicians. Craig has performed 1000’s of weddings, corporate events, cocktail hours and Private Parties.